Looking for a fun and creative way to entertain your children during the holidays? 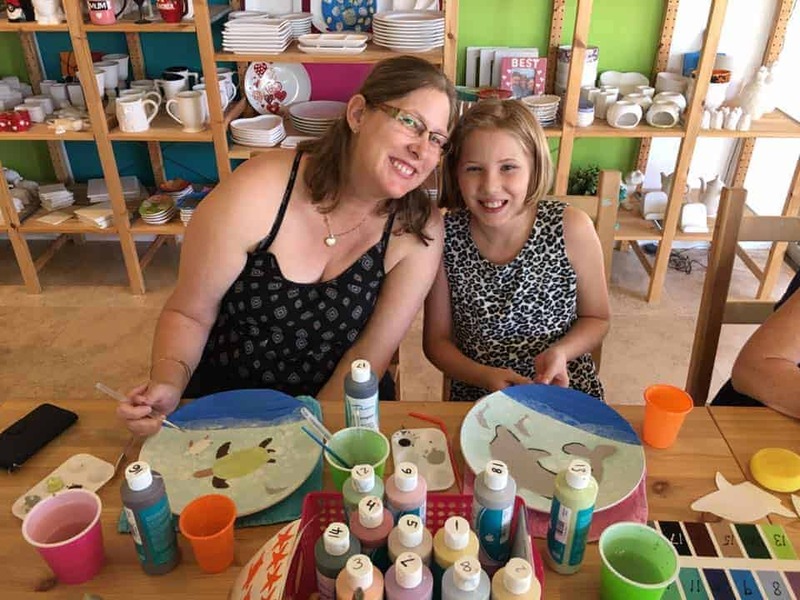 At Colour My Pot we love seeing children transform a pottery piece into a work of art. So why not put down the screens and pick up a paintbrush for a few hours. Its a great activity for all ages. We are also located next to the Bay Breeze Cafe and your welcome to grab a coffee and relax too. We are open daily during the School Holidays. Due to high demand during these times, it is recommended that you book ahead to avoid disappointment. *Closed for Public Holidays and Christmas. Check latest holiday availability here. If you just want to book a table to paint in your own time then reserve a spot using our online Book a Table button below. 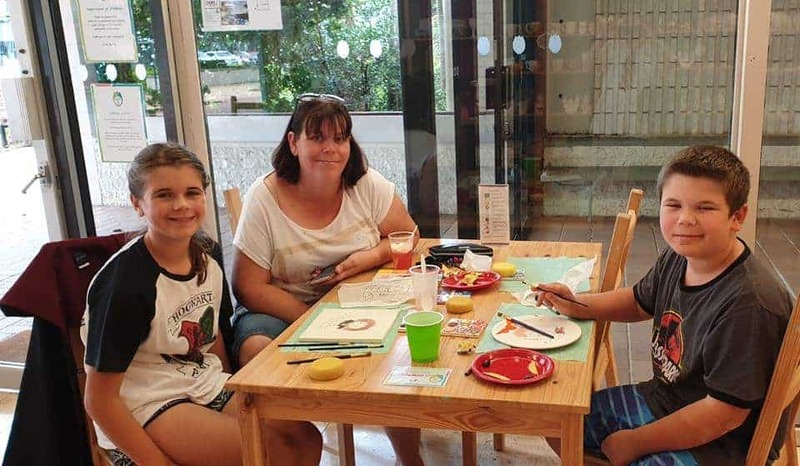 Colour My Pot is also offering a range of classes through the holidays for kids to try something new. Choose from pottery painting or create your own masterpiece with our clay classes. No experience necessary as we will guide you step by step.